Egyptian authorities have confirmed that President of the Confederation of African Football (CAF) Issa Hayatou, will be hauled before the country’s General prosecutor for corruption charges. Influential sports website, KingFut.com says the allegations border on broadcasting rights for football championships. The Egyptian Competitions Authorities said evidence proved that Hayatou contravened articles (8) sections A, B, C, D and E as contained in the Protection of Competition Act. 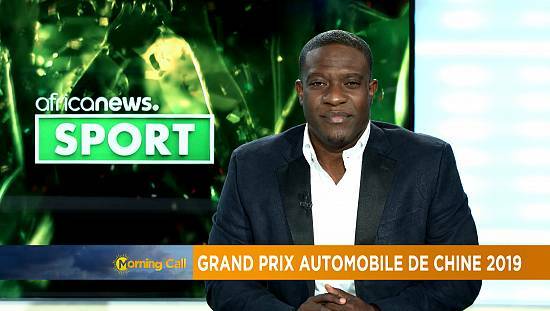 By that, he abused his current position and gave broadcasting rights to Lagardere Sports unilaterally. 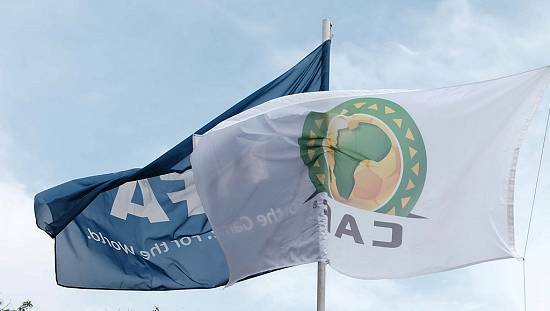 CAF entered the deal with Lagadere in June 2015, under the deal Hayatou granted broadcasting rights of 12 years to the company starting from this year through to 2028. The same company has been holding the rights between 2008 to 2016. 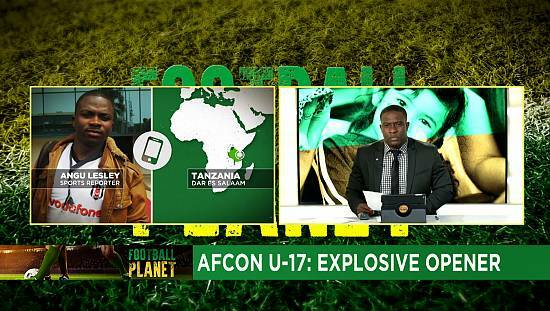 This development comes with 10 days to the start of the African Cup of Nations which is to be held in Gabon. 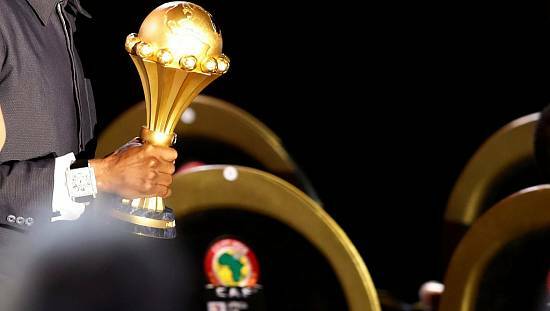 CAF also awards the best sportsmen tonight in Nigeria’s administrative capital, Abuja. 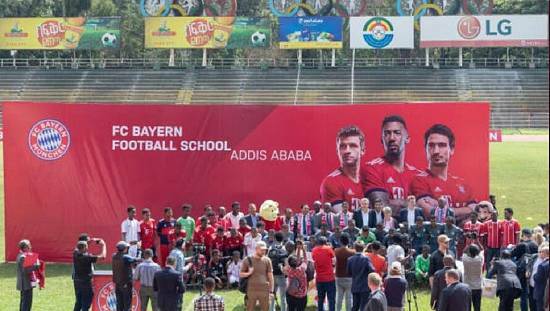 CAF which is headquartered in the Egyptian capital, Cairo; has yet to issue a response but the company – Lagardere – says the allegation is without basis. The US based entity is part of Lagardère Sports and Entertainment, a company with more than 1,600 employees worldwide and 50 years of experience.